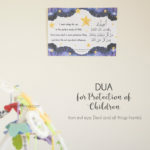 A4 FREE printable of 6 Quranic Duas for Righteous Children in shaa Allah – Black and white stripes with golden dots (sparkle) all over (Arabic and English). 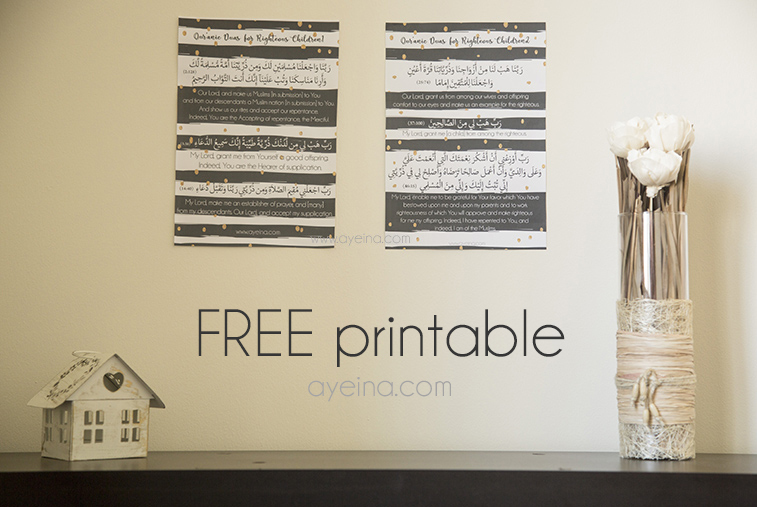 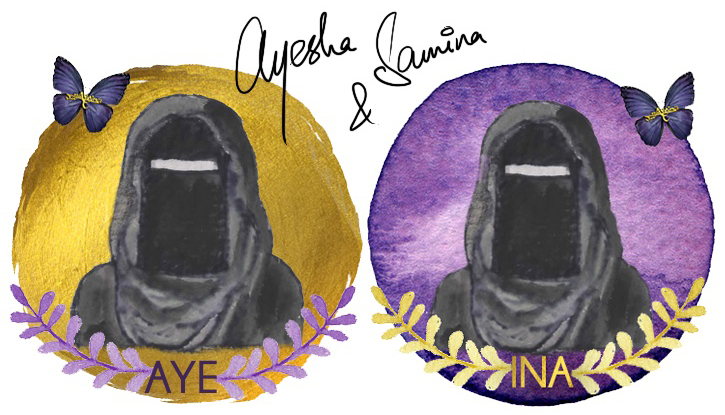 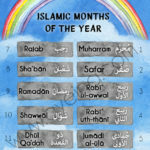 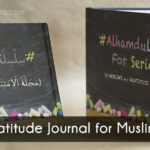 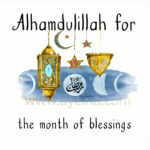 You will receive a 2 printable-PDF files – 3 duas on one page and 3 on another. You can either print them back to back or on separate pages.